What is St Anne’s junior parkrun? It is held every Sunday at 9:30am. 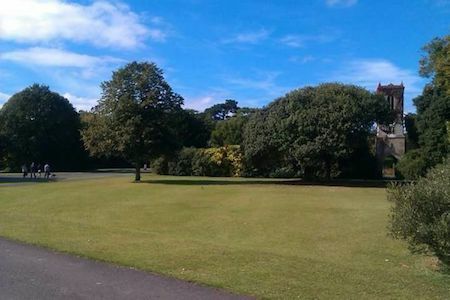 The event takes place in St Anne’s Park, Mount Prospect Avenue, Clontarf, Dublin 5. See Course page for more details. Every week we grab a post parkrun coffee in Olive’s Room Café at the Red Stables - please come and join us! You may view our Safeguarding Statement and Risk Assessment using these links.